We know Paris to be romantic, a city of love and a city of light. Poets, honeymooners, travelers and wanders flock to the city all times of the year seeking a taste of the special feeling that Paris injects into your heart as it takes a hold of you. 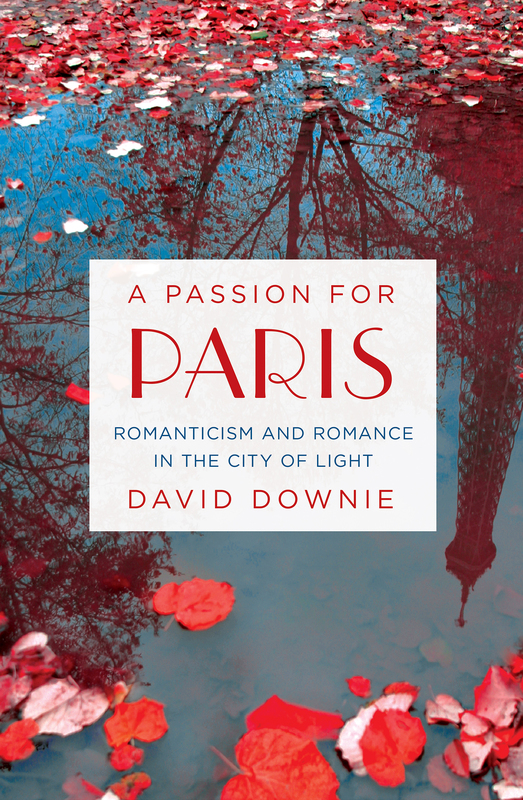 I had the pleasure of reading David Downie’s new book, A Passion for Paris, and experience his stories. I enjoyed his detail, remarkable storytelling ability and wanderlust the book made me feel. A Passion for Paris isn’t just a guidebook to Paris, although you could have a pretty wonderful experience if you used it as a map through the city. The book is a mix between a memoir, historical novel, travel essay and work of art. Following in the footsteps of literary and artistic greats before, Downie found himself falling head over heels in love with the city. He tells his story alongside historical facts about Paris and intertwines his experiences with the lives of Victor Hugo, Georges Sand, Charles Baudelaire, Balzac and Nadar. I was fascinated by the ins and outs about Paris that Downie could teach us! He leads readers through secluded, atmospheric parks, cafes, artists’ studios, restaurants and special rues. It helps to explain where the city gets its allure and romanticism; Downie pinpoints the source of its vibrant light. I found this book to be beautiful and intriguing. Recommend to anyone who’s ever fallen in love with a city, who loves to travel, or is interested in history or art. 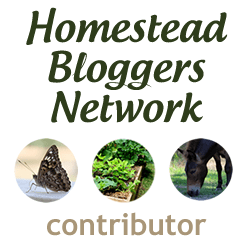 It’s a great read!